Because most people never expect to divorce, they don’t plan for it. Combined with the emotional turmoil that accompanies the decision to divorce, a lack of understanding about the process can result in poor decisions that can affect your life and your financial future for years. If you are even considering a divorce, we recommend you meet with a BCN Family Law Attorney who will work side-by-side with you to protect your rights and to help you move forward. We will sit down with you and discuss your situation, your goals and where you want to be in the future. We will then work to achieve those goals using the most appropriate legal strategy. If you and your spouse don’t have many assets to fight over, or if you agree on most of the aspects of property division, custody and spousal support, we can also explore uncontested divorce. Unfortunately, sometimes going to court is the best strategy or the only recourse. We will rigorously protect your interests and those of your children in contested divorce proceedings. Our BCN Family Law Team is committed to protecting your rights and helping you make the best decisions possible for you and your children. We want you to have the smoothest possible transition to the next phase of your life. Do not leave the outcome of your divorce to chance. 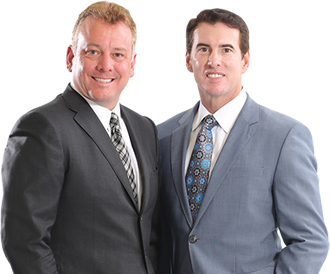 Call us for your free consultation* to evaluate your case and explain your options. If the need arises, we will appear in court on your behalf.